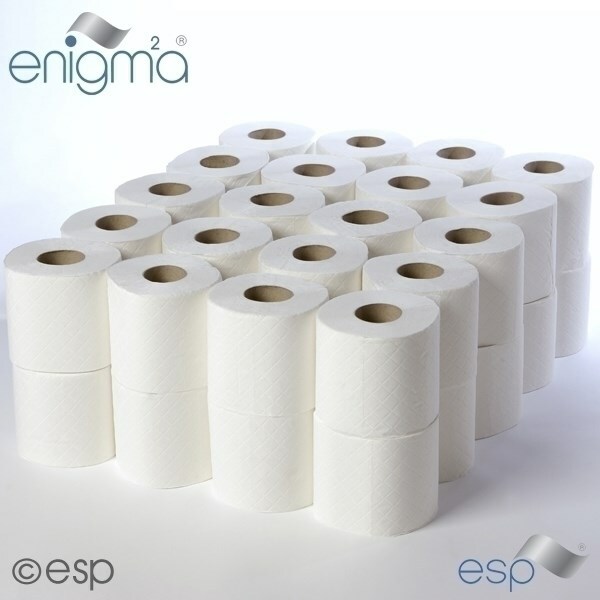 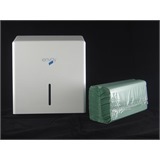 ESP Enigma Prestige 3 Ply Luxury Toilet Rolls are for use in washroom environments where a luxury toilet roll is required. 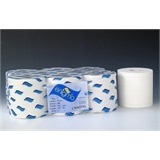 This 3-ply Enigma prestige toilet tissue is white, soft and strong giving maximum comfort. 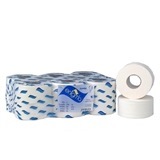 Not the toilet tissue you were looking for? 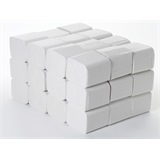 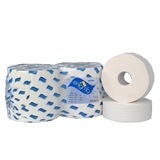 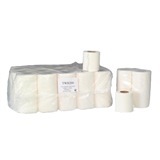 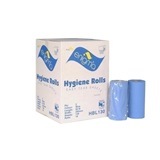 View more toilet tissue or our entire range of paper products.